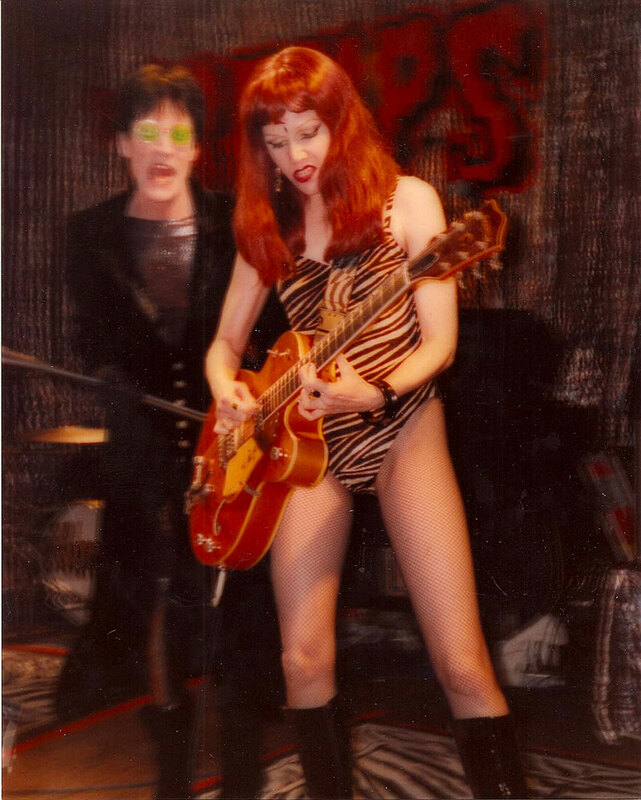 I came to the Cramps late as well. I had heard enough of them at scooter club dances in the mid eighties but dismissed them without really listening, I think that was more to do with the Psychobilly Scooter Boys than the band. I didn’t really get into them until we moved into this house and my neighbour over the back a life long Lux and ivy devotee started passing me stuff over the wall. Have you seen the concert footage from Napa State Hospital? I started buying everything I could and found that I already owned Smell Of Female and Off The Bone on vinyl which at the time I couldn’t remember ever playing let alone buying. As you say the last truly great rock and roll band. But after sustained listening I still feel the need for a shower. Oh aye, Drew. The mental hospital stuff is uncomfortable, to say the least. i haven’t seen it in a long time, but I’m off for a quick peek on YouTube. It’s bound to be there, isn’t it?